These aren't just for art anymore. 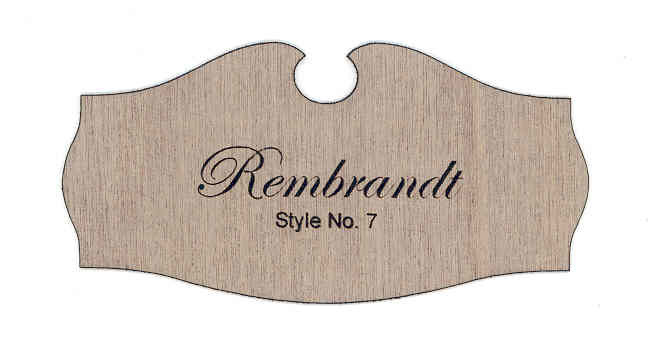 Art Name Plate Style #7 can be used to smartly identify scrapbook or other album contents. With the wide variety of colors there's a combination right for adorning any photo album or scrapbook! Add a Bride & Groom's names and the date of a wedding, attach it to a bottle of champagne and, viola! A truly unique gift that will have special memories because of your thoughtfulness for years to come. All of our Art Name Plates come standard with peel-n-stick permanent adhesive backing (unless otherwise noted) that is archivally safe. The self-adhesive allows you to attach the Art Name Plate directly to a frame, matte board, bottle, vinyl album cover, you name it. Our standard, UV safe plastics are so thin they can be attached directly onto the matte under glass (.004" and 1/32" thin materials) with no ill effects to the artwork. With holes cut for attaching with screws. We even supply the appropriately sized brass or silver finish screws to save you time and trouble. The example shown on this page (click photo above to see larger image) shows how Art Name Plate Style #7 appears made from our nearly paper-thin Finland Birch. Finland Birch is real wood! The standard font used for engraving Style #7 is Edwardian Script. 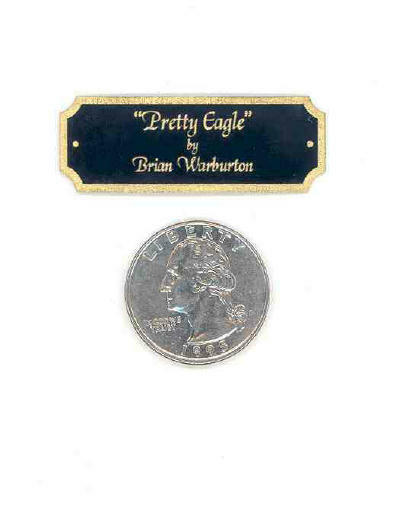 Art Name Plates include 2 standard lines of text, 20 characters per line, engraved in the font of your choice. All lines are centered. 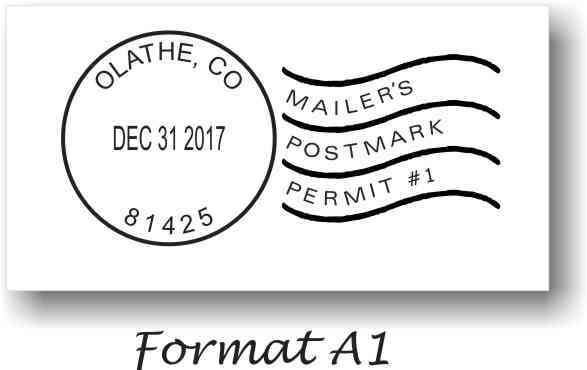 You may add additional lines of text if you desire (see below). We will size the text and each line to what we believe looks best. But you can always add a comment in the order form at checkout if you have a special preference. Use the easy, drop-down selection menus (below) to choose the options you want, and type in the text to be engraved on your customized Art Name Plate. It's just that easy! LEARN MORE HERE about customizing. Have a question? Just call or use our CONTACT US form. § Note: Quantity discounts available for identical nameplates. Please CALL. This product was added to our catalog on Tuesday 24 September, 2002.